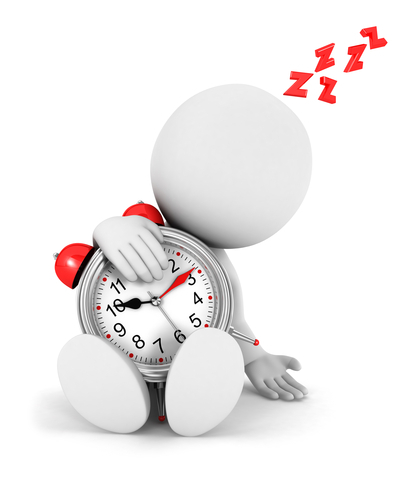 Are you tired? Your website that is! 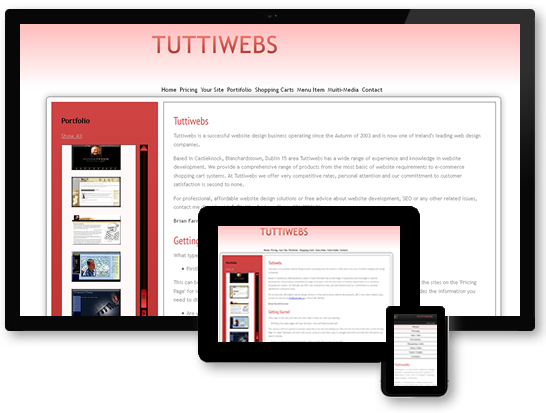 Tuttiwebs will be very happy to revamp and rejuvenate any old sites that need brining up to the latest web standards. A lot of websites at the moment are not 'mobile friendly' which means they are very fiddly to browse on such devices like the mobile phone. With the latest technology it is now possible to have your site ‘respond’ to whatever device you are using. The site www.tuttiwebs.ie you are reading this text on is fully compatible with all mobile devices so why not try it on your PC and then look at it on your mobile phone? You will notice images for example are redrawn and thus avoids a scroll bar at the end of the browser window and most importantly the text is not tiny and needing enlarging as this responds too! If you are viewing this on PC or Mac, you can also create a similar effect by reducing the browser window. Go on and try this page your looking at now and see the magic happen right in front of you! Here are a few more recent mobile ready sites that we have developed.